Welcome to the Ballarat Canoe Club website. 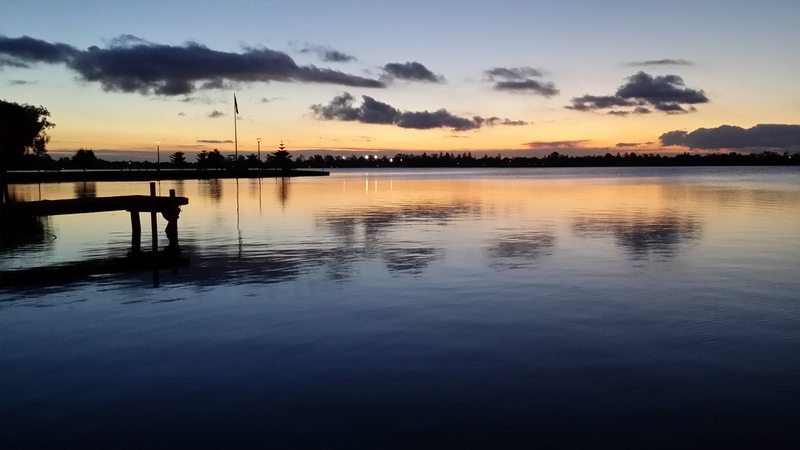 Here you will find information regarding the Ballarat Canoe Club activities along with informative information to help you with your paddling adventures. 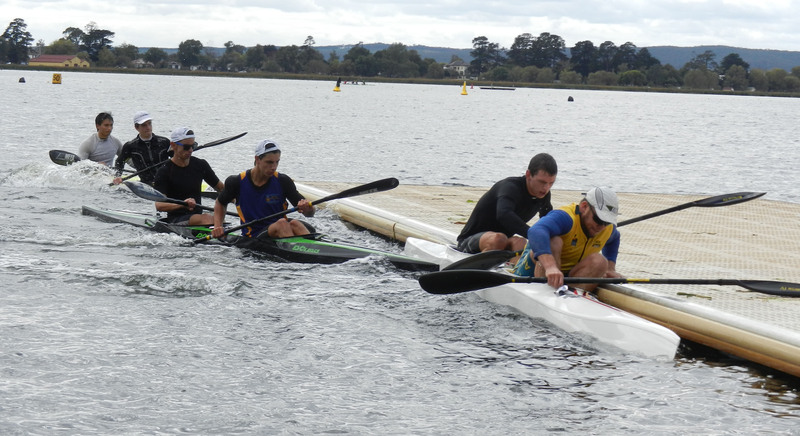 Whether you want to get involved in kayaking or canoeing to get fit, race, to give something different a try, or purely as another recreational outlet the Ballarat Club can help you with your endeavors. New Members Welcome! Please join in one of our come and try nights during the summer months or arrange a time that suits you and a fully Accredited Club Coach who can give you all the help you need to get out on the water kayaking confidently. Kayaking is a sport that can be participated in all year round (you may need a few extra layers of clothing during Winter!!!) so don’t hesitate to give it a go. Use the contact us form to arrange a time or to simply get some more information. Please be sure to checkout our craft, and paddle pages for some useful information. Be sure to check back every so often for all the latest club news or events calendar. Checkout the ‘The Club’ page for a list of the Committee, Accredited Coaches etc.